Without a doubt, artificial intelligence is quickly becoming one of the hottest topics of discussion in all different industries. 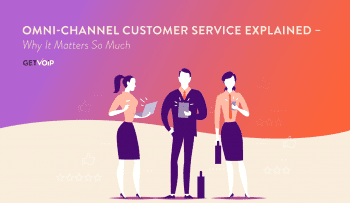 We’ve already seen consumer level chatbots take off as the first line of defense for contact centers, and we’ve seen AI make its way into some intense software features with tools like natural language processing. We’ve even seen some real world examples of AI, like IBM’s Watson absolutely destroying human players in Jeopardy, and even a poker-playing AI bot that beat the world’s best human players. With all of this happening already in 2017, it’s hard not to hypothesize that an AI takeover is coming very soon. But, as AI rises to take over new jobs, and as it makes its way into new facets of life, we need to understand how to work with AI to truly benefit from its advantages and deal with the displacement it will inevitably bring. More specifically, we are curious to find out how AI is making its way into the enterprise, and where we can expect it to go from here. What we are mostly curious about is where AI currently is at in the enterprise, and where it can be expected to move within the next few years. If the media is anything to go by, AI is coming and we’re doomed: we’ll lose all our jobs, but we’ll also be blessed with this magic technology that will fix everything. AI offers the ability to maintain absolute optimal efficiency to help meet both business and customer demands. A few things are clear right off the bat: based on Gartner’s predictions, enterprise AI is here, it’s incredibly powerful, it will drastically change the way we work, and will start doing so with a big impact within only the next four years. 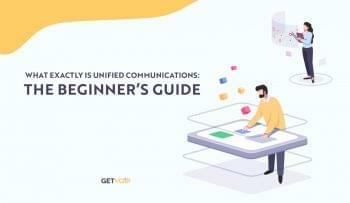 So far, it looks like we’re a bit in line with the media hype — but it’s important to remember that Gartner itself is aware of the so-called Hype Cycle. AI is already here, as I’ve previously mentioned. AI is powering IVRs and chatbots for contact centers. Some online publications are already using AI to write financial summaries and even short articles, like sports recaps. Even more impressive, Gartner also notes that a “computer-assisted diagnosis” tool was able to recognize 52% of breast cancer cases based on mammography scans up to a full year before the women were officially diagnosed. It’s safe to say that we’re already toeing the line between Sci-Fi and reality. However, I wouldn’t expect to have Robocop armies walking the streets arresting criminals just yet. 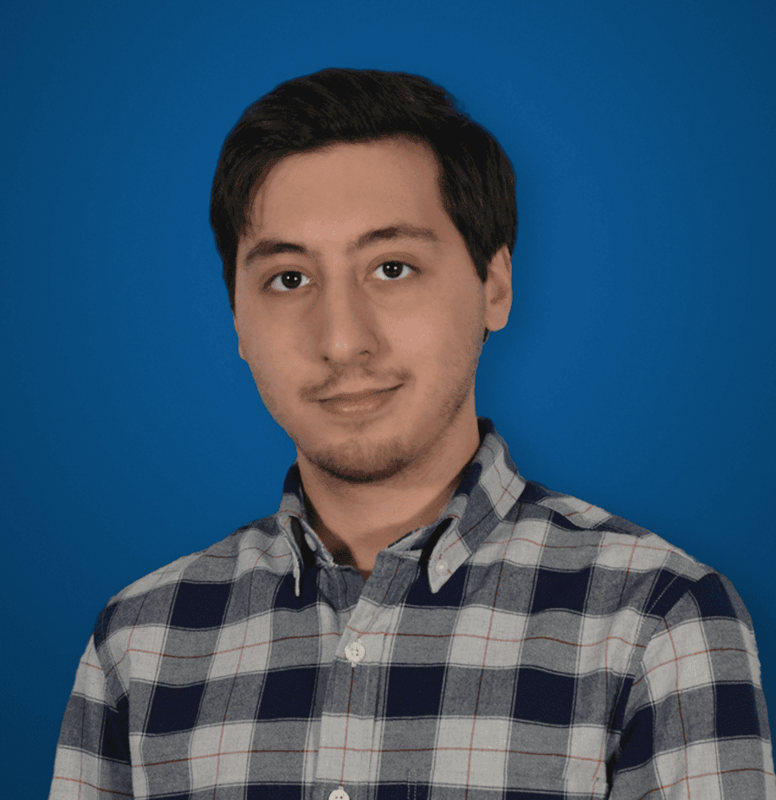 Regardless, we do have an impressive selection of AI tools and technology to pick from, and we can even look at Salesforce as a real world example. 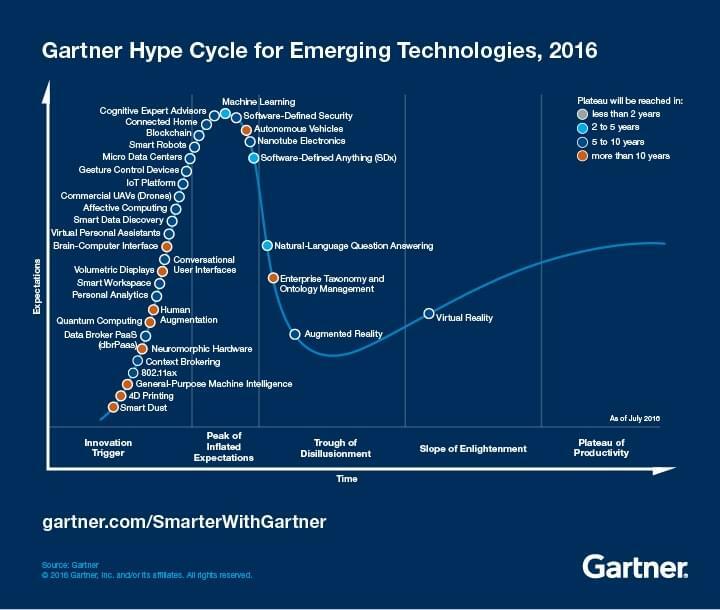 According to Gartner, though, right now the focus is on reasoning and traceability, natural language processing, and machine learning. With these new technologies specifically, we’re not looking at a be-all and end-all solution that will take over for us. Rather, we will see a big shift in the way we work, how the enterprise operates, and the skills businesses prioritize. Well, the changes are, without a doubt, going to be huge and felt in every enterprise. Most obviously, we will see a shift in employment priority. In fact, Gartner predicts that by 2020, 20% of companies will dedicate workers to monitor and guide “neural networks” that power AI technology. Neural networks can only “maintain their value to the enterprise in an endless retraining and reinforcement loop,” working to constantly improve the network and its ability to “think.” Just like existing business intelligence tools, they can help us track and collect information, but humans still have to analyze and learn from it. Whenever new data is made available, the network has to be retrained to include that data. In just this one example from Gartner, we can begin to understand how a shift in skills will be necessary. Sure, the AI will be doing the heavy lifting and most of the work, but that doesn’t mean it can be left alone — we still need teams to monitor, update, and track these networks. The market will see a massive shift away from hiring staff writers to hiring editors to check up on the AI’s writing, or to provide the necessary data sets and pieces of information. Look at the factories building our cars: we may no longer have workers putting all the pieces together, robots do that, but we still need humans to maintain the robots, and monitor their work and progress. The enterprise market specifically will notice a big shift in the skills necessary to fill new positions as well as methods of working and thinking about the problems they are tackling. The key takeaway here is that AI will drastically change the way an enterprise works, introducing a new realm of flexibility and reactivity to the otherwise traditionally inflexible and laggy adoption. 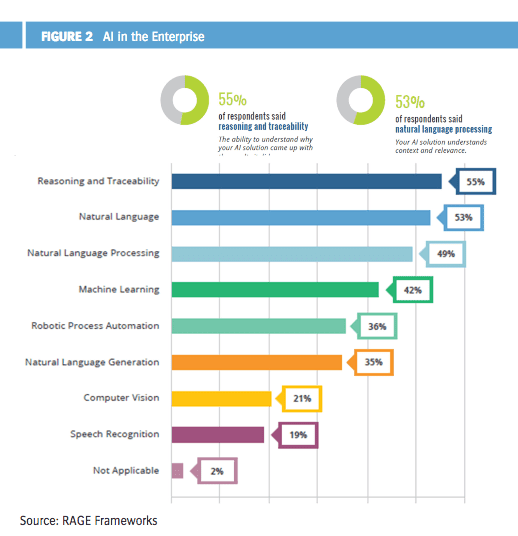 Utilizing Gartner research, Rage Frameworks, a current enterprise AI provider, released a report on the “Road to Enterprise AI,” which also details this exact topic. 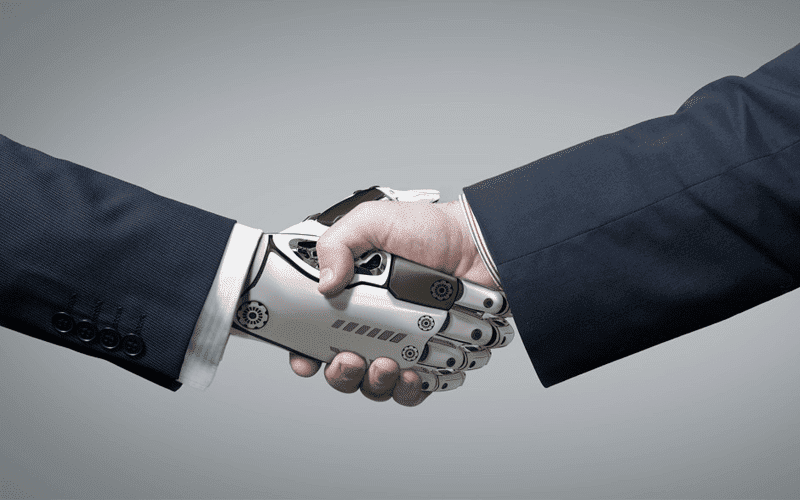 Within the report, analysts argue that automation will have its hand in just about everything that it can, from guiding business decisions to revolutionizing the way we work, specifically how we build new solutions. Rage Frameworks argues that businesses are forced to be inflexible and sluggish due to the “very method we use to solve automation problems.” Just like big data allows us to peek into new areas of analysis, these new tools will help analyze and the resulting decision for us. Now, this might sound like a bunch of technical jargon, but the overall concept isn’t that complicated: AI will allow us to build our solutions in entirely new ways, with AI changing the “metadata” that dictates what the solution is and how it works. With this automated process changing the information, we do not need independent developers to write one piece, hand it off to another developer, have them check it for bugs and add in a new line, and juggle everything around. 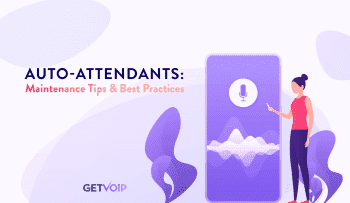 Chatbots utilizing AI will play a crucial role in the enterprise, supplementing interactions with consumers and even stepping into business-to-business situations. But they will need to be guided by staff that can build and maintain scripts and knowledge databases. Despite the current enterprise thought that AI is a “set it and forget it” solution, AI must be setup, trained, and maintained. These tools will remove certain roles with a new level of efficiency, but will open up entirely new roles and introduce new skills and positions. 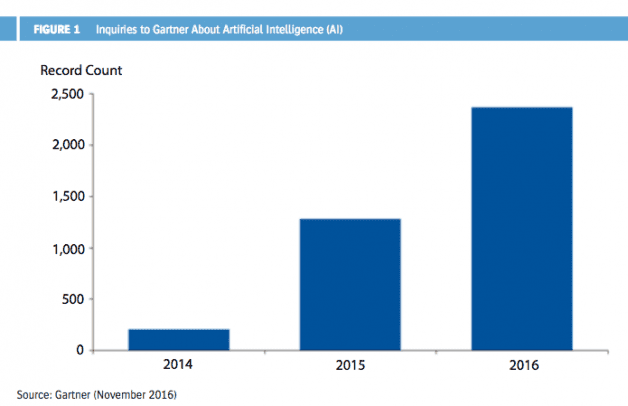 By 2019, AI startups are poised to overtake the biggest names like Google, Amazon, IBM, and Microsoft in “driving the AI economy with disruptive business solutions.” Gartner goes on to explain that many of these startups are actually owned by former employees of these massive vendors who have left to focus on AI in a specific industry. For AI to reach its full potential, an enterprise must shift its focus from development and building to data sciences of collecting information and analyzing these massive data sets. In other words, an enterprise will need to hire data scientists to handle the information and analytics that power AI doing the heavy lifting, as opposed to hiring developers that do the building themselves.